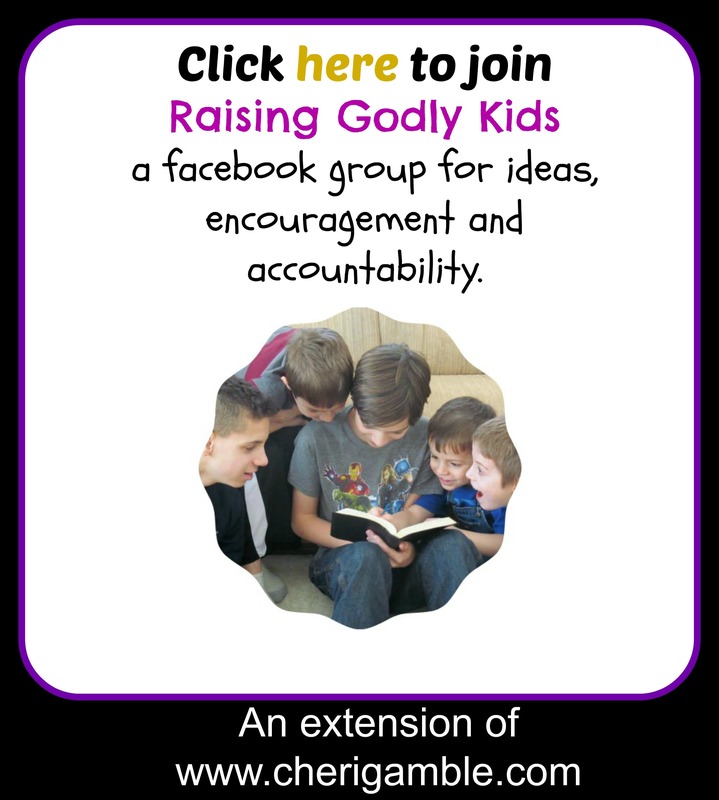 As a mom of five boys, I am always looking for ways to help my children grow in their faith. I want them to desire to read the Bible . . . I want them to WANT to have their own quiet time with the Lord . . . I want them to fall in love with Jesus! I wrote “My Brother’s Feet Smell as Bad as Noah’s Ark! (and 30 other devotions that stink)” for that very reason. My goal through the entire process was to create a book that would help children to see that being a Christian can be fun and that the stories in the Bible are exciting and full of life. Every chapter in this book serves as its own devotion. It has a story that they can relate to from every day life combined with a story from the Bible — with one common element — EVERY story is about something that smells. Really, when was the last time you thought about the smells related to many of the stories in the Bible? The Bible is full of smells! Noah’s ark had to smell horrible, not to mention the inside of Jonah’s fish, King Herod when he was eaten by worms, Lazarus when he came out of the tomb . . . so many smells! It was so much fun to think of Bible stories from the perspective of how they smelled, and to combine them with every day smells and personal applications to help kids see that life does not have to stink! I also included my 11 year old son in this process. He drew pictures for me to help illustrate the book — and the book is written from his perspective. Some of the stories in the book are true stories that happened to our family, some are sort of true and some are completely made up — but all the Bible stories are one hundred percent true! My prayer is that children will read this book and not even realize they are reading a devotional! I pray that they will learn to love spending time in the Bible and that they will draw closer to Jesus each day. Great resources here, thank you for taking the time to do this. May God continue to bless your work.